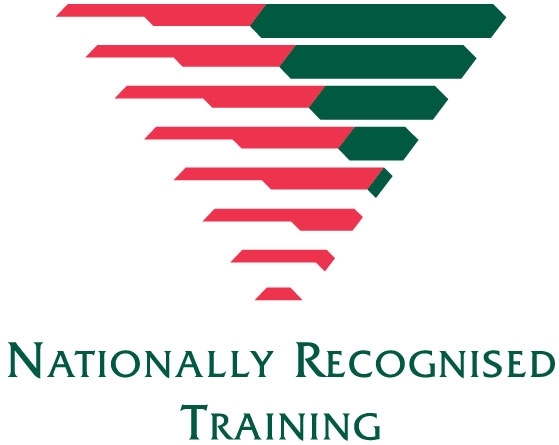 This certificate may be awarded through Recognition for Prior Learning (RPL) including Direct Credit Transfer for units that have been achieved elsewhere to experienced professionals. Where full RPL cannot be granted gap training is available. 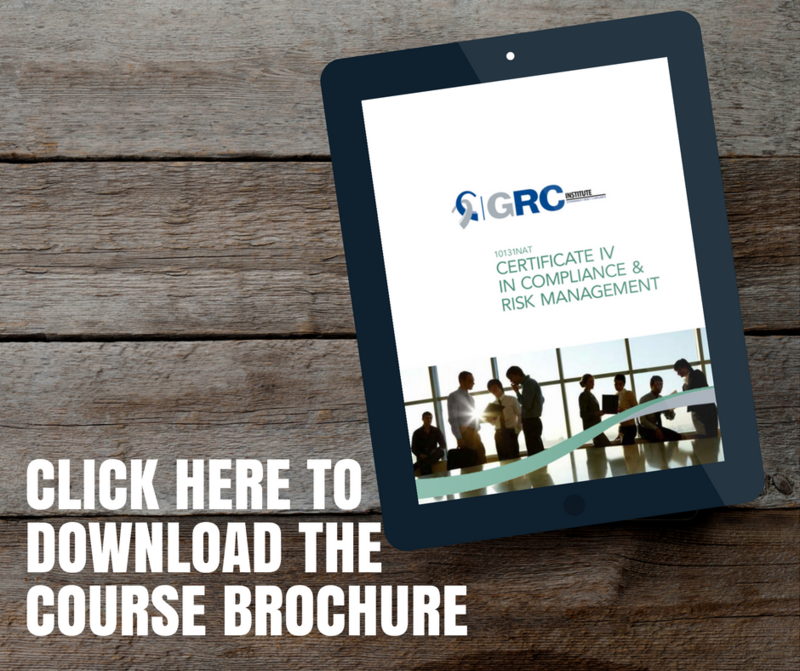 The Certificate has been developed to provide GRC professionals with the core skills needed to meet the demands of an increasingly complex regulatory environment. This principles-based course will provide practitioners the skills and knowledge to implement and maintain an effective compliance program across any industry, using the professional standards as a benchmark. The modules will be sent via email (including MS Word templates for assessments). Where payment is made in full a hardcopy of all course materials will be sent to your preferred postal address. You will be appointed an assessor who will assess your work and provide feedback. Some students may also request to join a student networking group where you can collaborate on assessments just as you do in face to face collaborative assessments. To indicate your interest to join a student networking group or for any other enquiries, please contact our RTO Manager on +61 2 9290 1788 or via email at John.Saunders@thegrcinstitute.org. Please note: RPL is open for enrolments all year round. RPL candidates would initially provide a detailled CV to ascertain suitablitity. Typicall an RPL candidate would have many years experience in a compliance/risk role. Pease call the office to discuss your experience and qualifications.